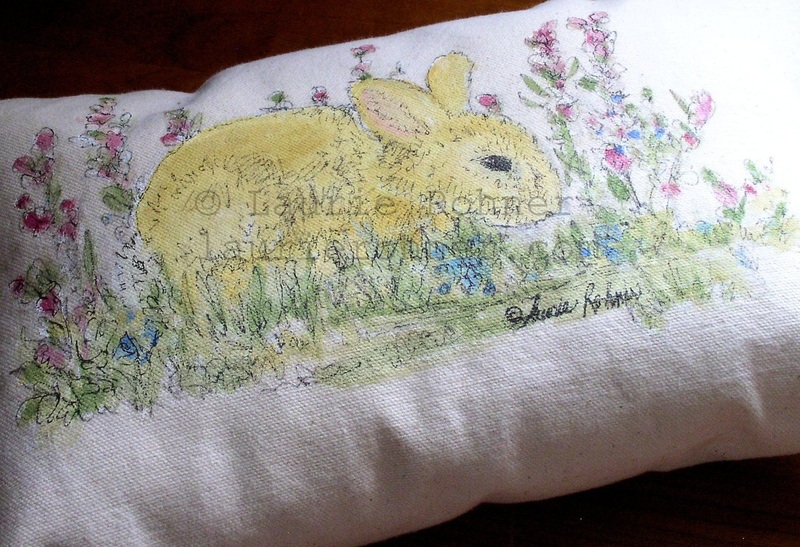 Cottage Painted Furniture Bunny Rabbit Pillow for Farmhouse Shabby Chic Home Decor. 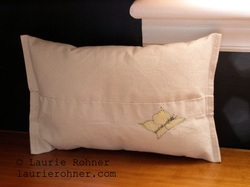 Functional art by Laurie Rohner. 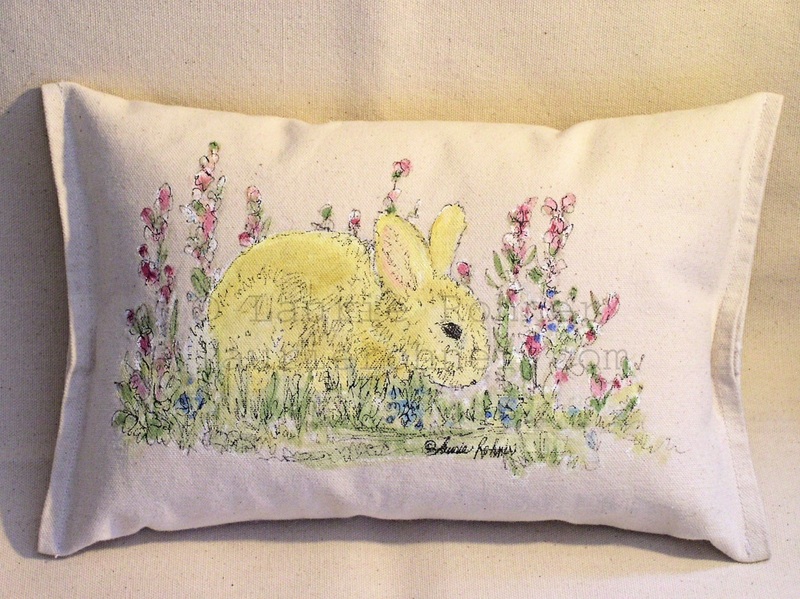 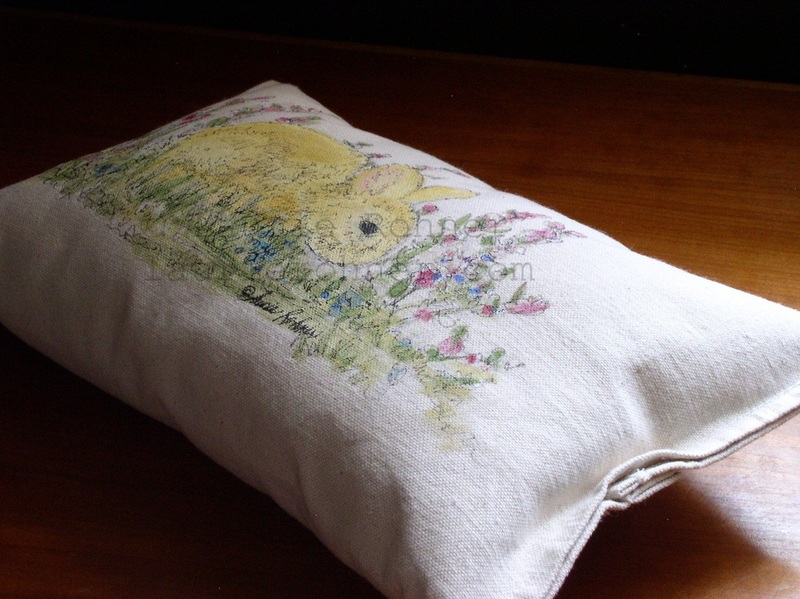 Bunny pillow painted cottage is hand painted shabby chic rabbit enthusiast of farmhouse home decor.